Attention Vendors! Apply now and reserve your space for WAMMfest 2019! Vendor spaces are limited – be sure to get your application in early! Questions? Your contact person’s information can be found within the application or you can send an email to info@WAMMfest.com. We are still accepting applications for food trucks and restaurants. Vendor applications for 2019 will be available soon. Please check back later! Buck Creek Winery is one of Indiana's newest wineries, offering award-winning wines, free wine tasting and tours of our processing room and vineyard. 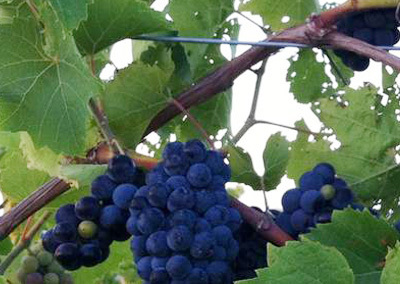 Carousel Winery is home to hundreds of awards, both national and international, including Double Gold for the Pomegranate, Cherry, Cab Franc, and the White Dove White. 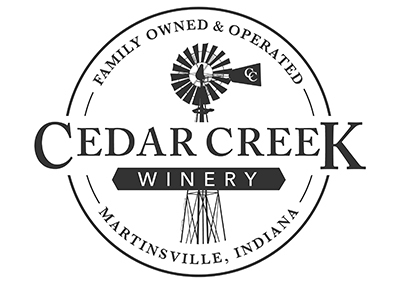 Cedar Creek Winery of Indiana is the first winery in Morgan County. 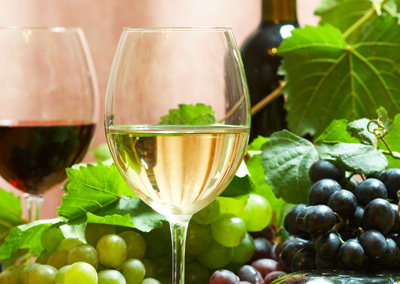 Enjoy red, white and specialty wines with crisp, distinctive flavors. 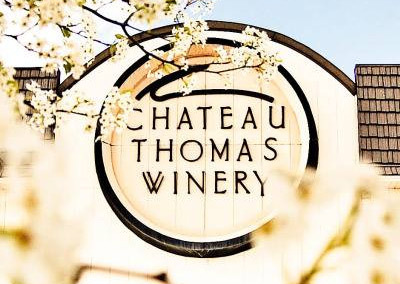 A unique combination of Midwestern charm and European flavor, Chateau Thomas Winery makes more than 50 varieties of Vinifera wine. 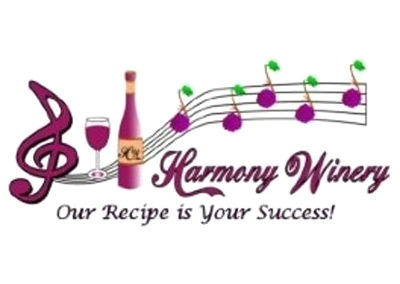 Located on 200 acres near Batesville Indiana this is a family owned winery. 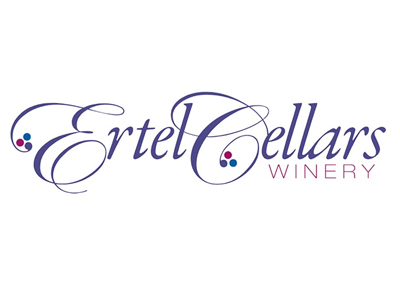 For Indiana Native & Founder Tom Ertel, Ertel Cellars Winery is a dream come true. We invite you to tour our cellars. Enjoy a warm, inviting environment and fond memories to hold on to for years to come. We also offer the unique experience of making your own wine. 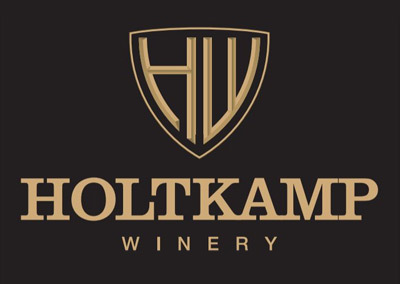 Established in 2013, Holtkamp Winery is family owned. We offer a great selection of wines ranging from Dry, and Semi Dry Red and White wine, to Sweet Fruit wines. 2008 Indiana Winery of the Year. 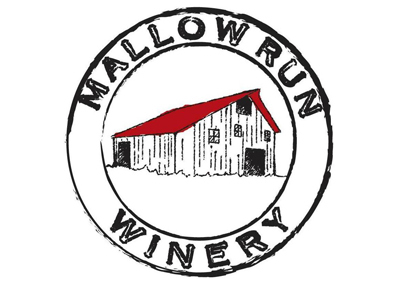 We invite you to browse our site or visit us in person and find out what makes Mallow Run Winery such a special place. 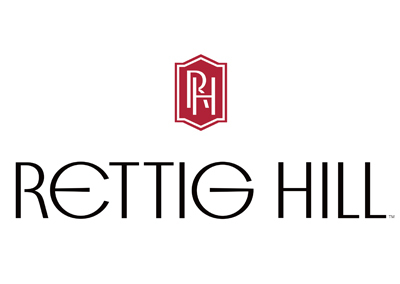 Rettig Hill is an estate winery that practices grape growing and winemaking according to old world traditions. We hope you enjoy the fine wines meticulously crafted by Rettig Hill Winery! 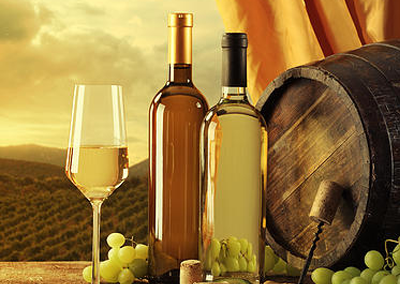 Sample the award-winning Desperado and other delicious wines crafted right in Cayuga, Indiana. 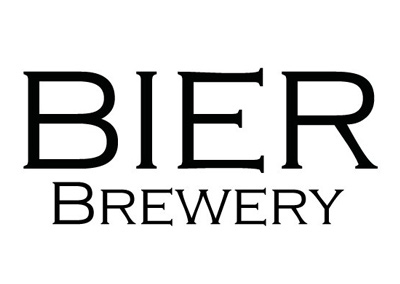 Bier Brewery and Taproom is committed to the highest quality and best tasting bier in Indianapolis. 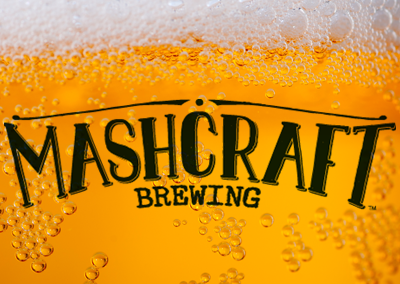 Each hand-crafted batch allows Bier to have the utmost control over the many variables that make up our awesomeness. Offering a wide variety of wines and brews, Cedar Creek has something for everyone. 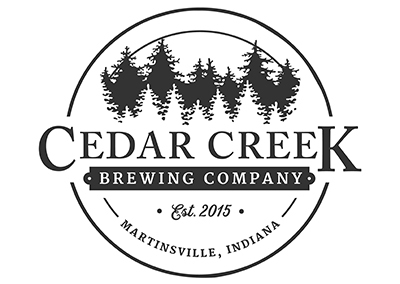 Visit the Cedar Creek Winery & Brew Company in Martinsville, Indiana. 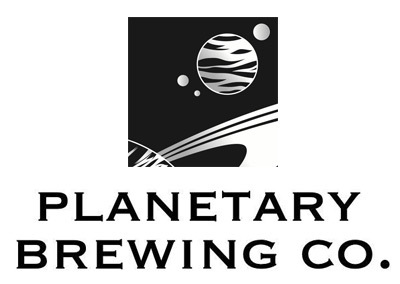 Our approach is to brew beers designed to be approachable by everyone: both beer geeks and non-beer geeks alike. We offer quality, award-winning beers served by an award-winning staff! 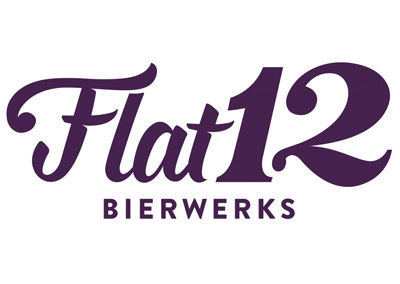 The Flat12 production team brews for the pursuit of creative expression in a pint. With their combined experience, thirst for innovation, and a passion for brewing, our liquid artists aim to help define the next generation of craft beer. 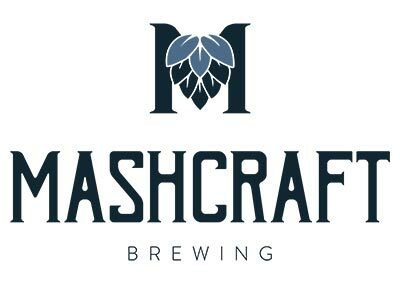 Our small-batch, handcrafted approach celebrates the art of brewing. Starting on the foundation of traditional styles, we take it up a notch with specialty spices, aromatic hops and increased alcohol. 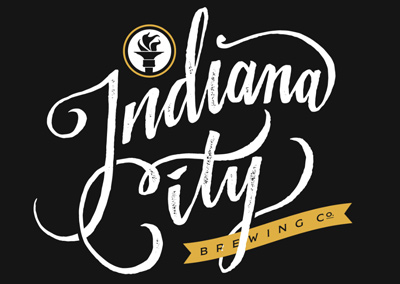 We are happy to bring a variety of consistently great ales and lagers to all of our neighbors in Central Indiana. 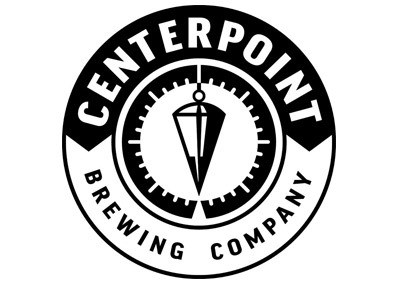 Brewing and serving from our Greenwood tap room, we strive to provide high-quality and hand-crafted beers for everyone to enjoy. Through 14 years of creating award-winning food and beer, Oaken Barrel has remained Indiana's premier, must-visit brewpub. 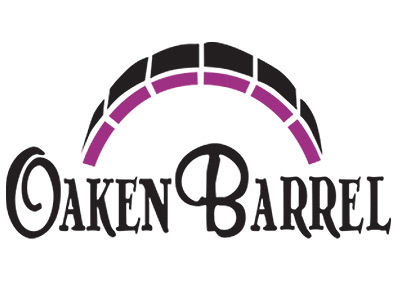 Oaken Barrel's accolades include the critic's choice award from Indianapolis Monthly for the "Best Brewpub in Indy". 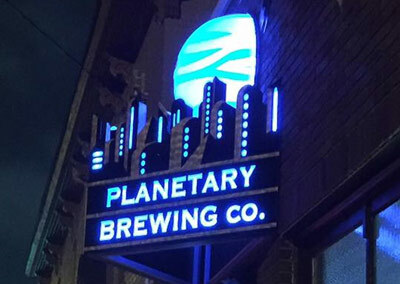 Planetary Brewing Company's continuing mission is to provide an ever expanding array of supremely crafted ales, which mimics that of the universe itself. Variety is important in understanding personal tastes and preferences. 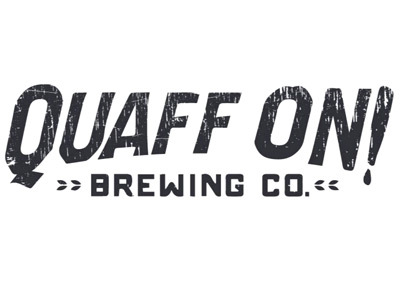 At Quaff ON! Brewing Company, 'Gusto' is part of everything we do. Our hand-crafted beers reflect our passion for the brewer's art and our commitment to creating beers that excite and delight the quaffer's palette. Fresh. Local. Beer. 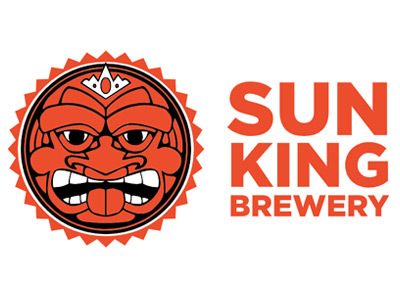 Sun King Brewing Company is committed to enriching the lives of Hoosiers one pint at a time. 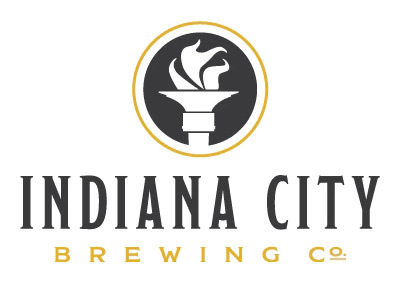 We are dedicated to giving back to the community and helping make our Indiana a great place to live. 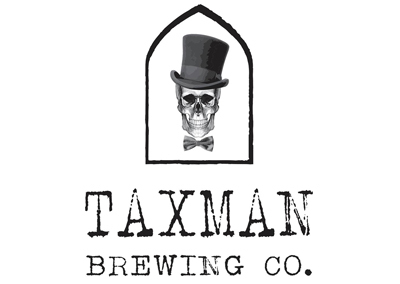 Taxman brews a wide range of Belgian inspired ales, American farmhouse ales, Midwest saisons and has an extensive cellar program producing wine and spirit aged beers as well as sour, wild and funky ales. Vendor applications for 2019 will be available soon. Please check back later this week. Thank you.